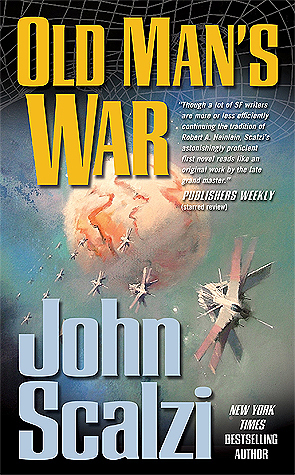 Still my favorite John Scalzi novel even after all this time, Old Man’s War is the author’s exciting and hilarious take on military space opera which draws heavily on the themes of Starship Troopers by Robert A. Heinlein for inspiration. 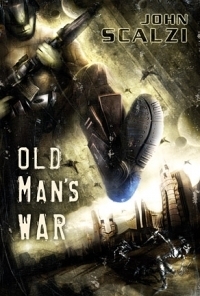 In this story, 75-year-old protagonist John Perry is given a second chance to be young again, but the only catch? 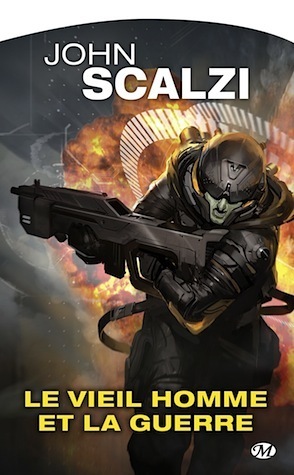 He has to enlist in the Colonial Defense Force in order for his consciousness to be transferred to a young, genetically enhanced (and green) body so he can help fight for Earth’s colonies against hostile alien races. 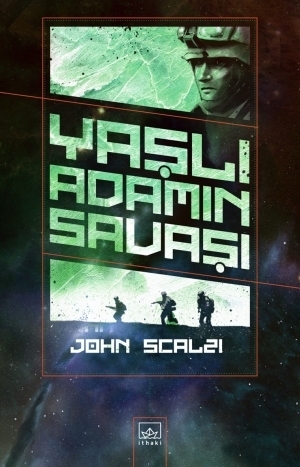 Generally regarded as the book that brought Scalzi to prominence, Old Man’s War has since been reissued multiple times, not to mention translated into many different languages. Not surprisingly, there are a lot of covers, so let’s take a look at a selection of them now. Hmm. No clear favorite for me this week even with all these choices, though in general I think I prefer the newer covers over the ones pre-2010. The one exception would be the Tor Paperback (2005) because it has that old-school sci-fi look that I think many genre readers would feel a natural affinity for, and it’s also the cover I know best. I also really like the designs for the French (2016) and Polish (2016) covers, but unfortunately neither of them are a good representation of the tone and style of the novel. Taking in account these factors along with a whole bunch of other considerations, ultimately I think I’m going to have to go with the Portuguese (2015) cover as the winner. 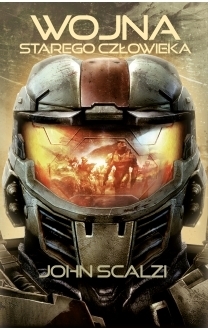 For one thing, it’s very action oriented, depicting the conflict between the aliens and Colonial Defense Force soldiers. 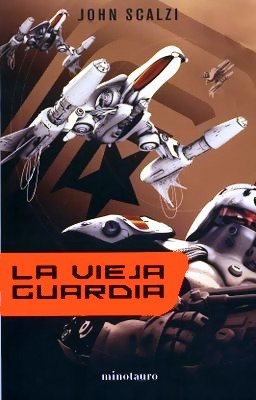 Its style is also very reminiscent of Starship Troopers, which tells me that the designer understands the intent behind the novel and demonstrates that by giving a nod to the story’s inspiration. It’s hard to pick a favorite between those fantastic covers! Agreed, there are a lot of interesting ones! 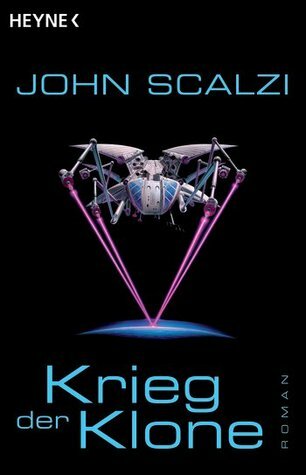 I think I actually like the Tor paperback cover the best. 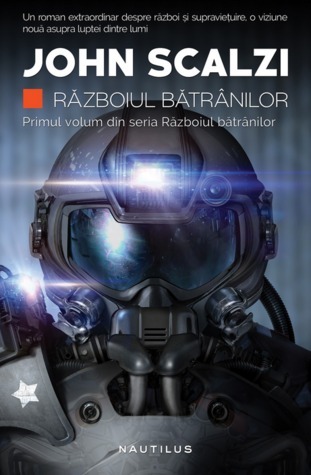 The Romanian would be next for me, followed maybe by the Polish (I must like the faceplate thing for some reason). 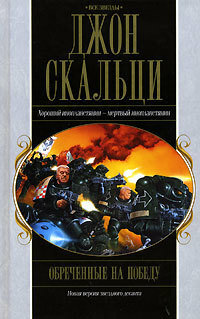 The Tor hardcover one is okay, mainly because I like the sci-fi feel of the tank in the background with someone in it. 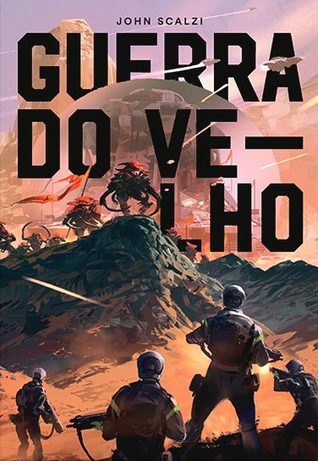 You’re right though, the Portuguese cover is the most action- oriented one, and definitely evokes that Starship troopers feel! I must admit I’m not greatly keen on any of them but I’d say the Portuguese (2015) is the only decent one. Yep, it’s why it was my pick for favorite! You know I don’t think I’ve ever heard any bad things about this book. I am sort of partial to the Subterranean Press version. Something about that boot stomp. It’s an excellent book. 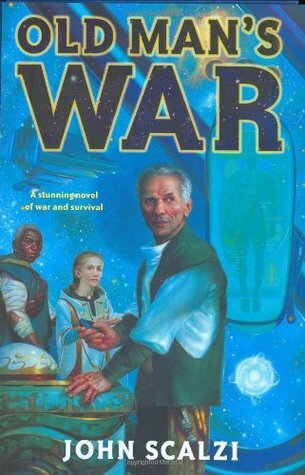 One of Scalzi’s earliest so the writing might be a bit rough, but I can’t think of a more entertaining and humorous space opera series. What a fabulous choice of book – and I love your selection of covers. I’m going with your choice, but a very close contender is the 2016 French contender – because it has actually displayed the green skin. I also love this book – what a cool idea. I too love that they showed off the green skin! That was a huge part of the book, I’m surprised not more covers decided to display it. 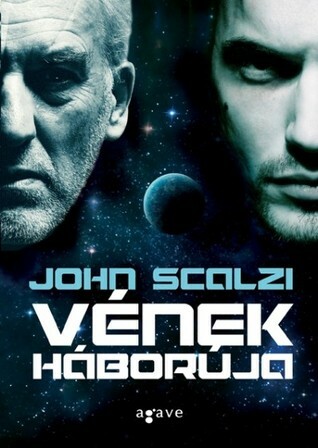 I also like very much the Tor Paperback (2005), and your pick is great! Makes me want to read it even more. I KNOW I’ve been saying for a long time I wanted to read this series, but… you know how TBRs are haha!